В данном разделе находятся книги. 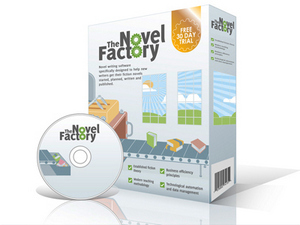 The step-by-step guide that’s included as part of the Novel Factory means that you can get started planning and writing your novel right away, and learn all the theory about story structure, plot development, character development, themes, editing and tons more – all while putting it into practice. Introduction to Windows 10 Security is an 87 page, fully updated guide to understanding security in Windows 10. This guide helps you understand: the current security landscape; securing Windows 10 for the consumer; securing the enterprise; and more. Get it now!